Creating a successful business can be a long, and often solitary, slog. But for social entrepreneurs, meeting up with peers can do more than just keep loneliness at bay. In the age of LinkedIn, Google Hangouts and remote working, real life still rules. According to one study by EY, in-person networking is twice as popular as networking via social media among professionals in the early stages of their career. Bridging that distance through more in-person, cross-border interaction is one of the objectives of Erasmus for Young Entrepreneurs. The EU-funded initiative, delivered by Euclid Network since 2011, offers newly established or would-be entrepreneurs practical and financial assistance to spend 1-6 months with a host entrepreneur abroad. For participants, it’s an intense period of working with and learning from a peer in their sector. But what if they could network with a much wider group of exchange alumni and other entrepreneurs? This question prompted a first ‘Gathering to Grow’ event, two days of networking and learning held in Lisbon in January. 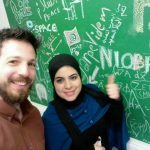 Euclid Network and our partners invited 20 exchange alumni, other social entrepreneurs, potential future programme participants, and policy experts. With over 80 people of 15 nationalities and diverse areas of expertise, and countless inspiring ideas, it was — as Euclid Network president John Low put it — “an event for the curious”. Business people love growth. But social entrepreneurs want to grow more than just profit margins: they seek increased social impact; expansion and deepening of networks; and personal growth as an entrepreneur and leader. So, alongside networking sessions, Gathering to Grow featured experienced entrepreneurs and experts discussing big-picture issues like the green economy, as well as more practical subjects such as social financing. In-person meet-ups can fast-track the creation of a support network. The two days resulted in “fast friendships and useful advice”, for UK-based entrepreneur Debbie So, who says: “I love meeting fellow young entrepreneurs; we gel so quickly because of our shared experiences.” Real-life conversations lead to “meaningful connections”, agrees Sarabjit Kaur; a welcome change to battling constant emails. No entrepreneurs’ gathering would be complete without the energy and nervous anticipation of a live pitch. Ten exchange alumni had 4 minutes to pitch their business to a panel of 10 experts; each then had 30 minutes of one-to-one feedback with a panelist. Log in here to access presentations on social finance, green economy, tech, culture and social inclusion for social entrepreneurs – as well as profiles of young social entrepreneurs. Erasmus for Young Entrepreneurs exchanges enable new or aspiring entrepreneurs to acquire relevant skills, while their more experienced counterparts gain fresh perspectives. Both expand their international networks. 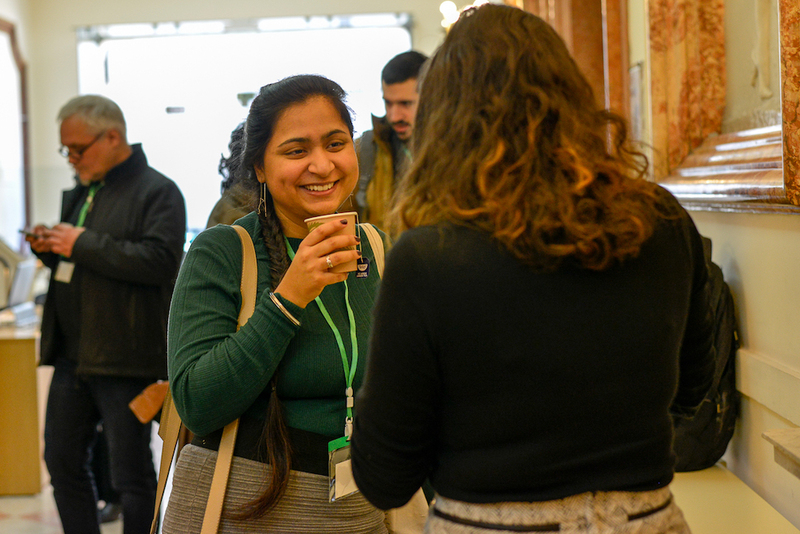 Kaur, who recently completed an Erasmus exchange with the Cool Bean Company in Dublin, says it gave her “a very good insight about what it takes to turn an idea into a real business”. With plans to market food products to Irish consumers, the exchange also took her a step closer to building her venture. “I got some really important contacts in the industry and a very good understanding of the food business in Ireland,” she says. And the benefits are two-way. Mariana Silva, founder of Village Underground Lisbon, a co-working space and cultural centre, hosted new entrepreneur Polly Robbins from the UK for three months last year. 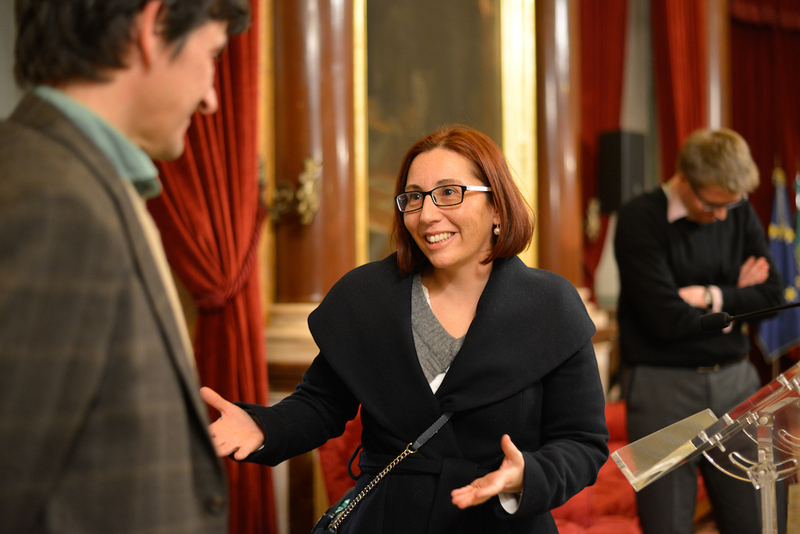 “Polly brought many new ideas to my project and that is priceless”, said Silva, speaking in a Gathering to Grow session where exchange alumni showcased their projects together. Both businesswomen highlighted the impact of the exchange on their business strategies and their future plans: Robbins now plans to stay in Lisbon and develop her business there. Can the network go beyond the two-way impact of an exchange programme? For many entrepreneurs, Gathering to Grow was a chance to reflect on how their efforts fit into the bigger picture of social challenges. The event also sparked some ideas, for example joining forces to seek sustainable financing. 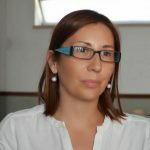 “It’s too hard for one person working alone to find funding, even though there are opportunities out there”, says Silva, who also believes a solid network could help to positively influence policy. Euclid Network couldn’t agree more: alongside delivering exchange and support programmes, we are working with our many partners for more favourable European policies. Together with the network of social enterprise federations and support organisations we established, we’ve called on European institutions for more momentum behind social entrepreneurship. (Read our thoughts on the latest European Commission report on our blog). Gathering to Grow: Part II, held at the European Parliament in Brussels, will focus on building support for Europe-wide actions on social business — and bring the various stakeholders together. 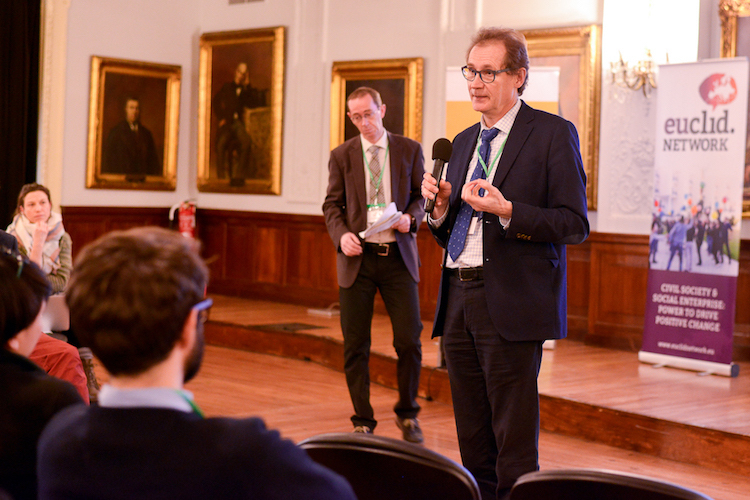 “It’s really important for us to connect the people behind the policies with the people experiencing their effects in the real world”, says Risto Raivio of the European Commission. SEED (Social Entrepreneur Exchange & Development) project is part of the EU-funded Erasmus for Young entrepreneurs programme. Since 2011, the SEED consortium, led by Euclid Network, has enabled over 200 new social entrepreneurs to work with peers in another European country. Gathering to Grow: Part II takes place in Brussels on Tuesday 28 March. Participation is open to all. Find more details and register here. 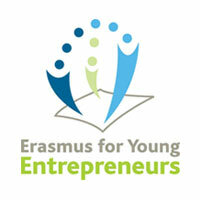 Applications for Erasmus for Young Entrepreneurs are still open. Find out more or contact Alexandra Yaghil to find out how we can help you participate.